Programmable hardware inside the camera (somewhere between hardware and software) that handles the camera’s controls, functions and features. Camera makers sometimes release firmware updates to fix bugs or add new features. A tiny blind in the viewfinder eyepiece that stops light entering and upsetting the exposure (normally the eyepiece is covered by your eye). It can be useful for long exposures or other shots where you’ve stepped away from the camera. Some cameras come with a small viewfinder cap fixed to the shoulder strap. Some cameras can simulate the effect of exposure adjustments on the LCD screen or electronic viewfinder (this is not possible with an optical viewfinder), making the image lighter or darker as you adjust the exposure. It’s not a precise guide to exposure but it can be useful. This controls the camera’s operation, from fully-automatic (the camera controls everything), semi-automatic (you can choose the shutter speed or lens aperture) to manual (you choose all the settings). Many cameras offer a range of special image effects, usually taking over some or all of the camera controls and using in-camera image processing too. Examples include vintage sepia toning, tilt-shift ‘miniature’ effects, toy camera or cross-processing effects. A feature on some cameras which expands the range of tones the sensor can capture. It works by reducing the exposure to be sure of capturing extended highlight detail, then modifying the tone curve to restore midtone brightness. This controls what happens when you press the shutter release. In regular single-shot mode the camera takes a single photo. In continuous mode, it keeps taking pictures for as long as you hold down the shutter button. You’ll also find a self-timer mode and other options. Software correction carried out either in the camera during image processing or later on in software to correct bowed edges caused by lens distortion. Zoom function that comes from blowing up the central part of a digital image, not by increasing the magnification of the lens. Digital zooms produce lower resolution and less detail, despite what the makers say. 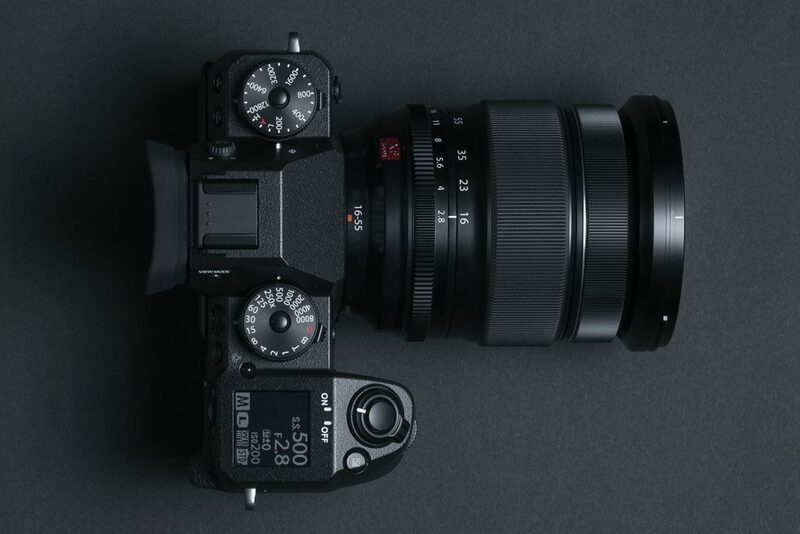 Most advanced cameras offer a custom settings menu for changing the behaviour of the camera’s controls to better suit the way you like to work. For example, you might want to change the direction of the control dials, or the order in which bracketed exposures are taken. You own the copyright in any photo you take, though if you photograph a model or an important building, you may not have the right to use your photos commercially without their permission (or ‘release’). Some cameras can embed a copyright message automatically in each photo’s metadata.